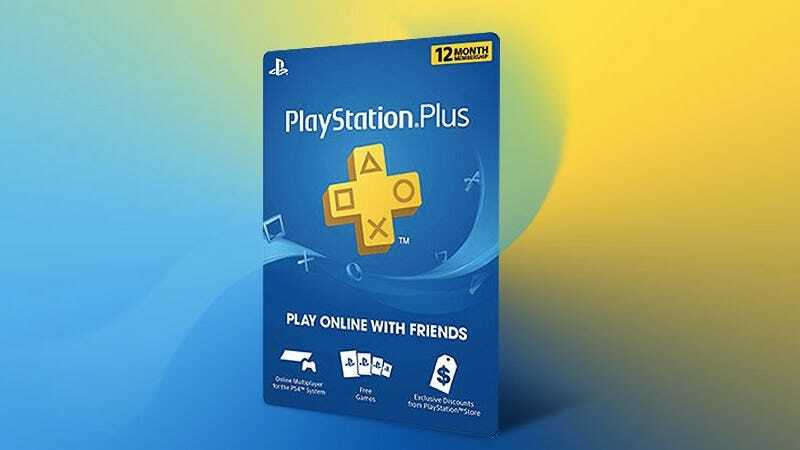 A PlayStation Plus membership lets you play your favorite multiplayer games with an enormous online community, gives you two free games each month, plus exclusive discounts and deals. A one year subscription is normally $60, but you can get it for $43 today with code PSPSAVE. Full details here.